It should be pointed out that, ever since the tenth session of the Assembly, only formal letters or faxes bearing the signature of the competent authority are considered valid credentials. Please note that since the twelfth session of the General Assembly, only credentials from Heads of State or Prime Ministers, Ministers of Foreign Affairs or Ministers responsible for tourism of the respective State or his/her equivalent are regarded as valid. Further, credentials can be accepted only if written in any of the working languages of the General Assembly or if an appropriate translation is attached. Please refer to the model credential letter (Annex 1). 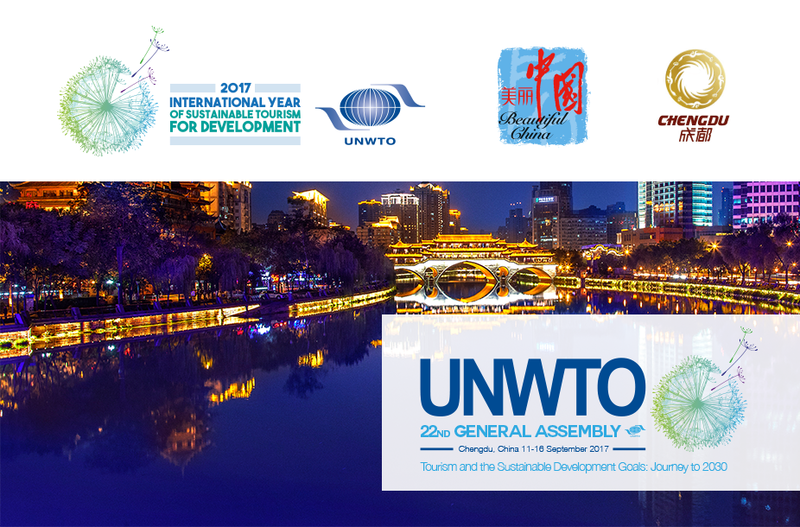 To facilitate the work of the Credentials Committee, delegations are kindly requested to submit a scanned copy of their credentials at least fifteen days in advance by e-mail to Ms. Zhanna Yakovleva (Protocol Officer) at zyakovleva@unwto.org, and to submit the original upon their arrival in Chengdu prior to collecting their identification badges.